Been in an Accident or Fender Bender? Francesco Auto Body, Inc. is a full service auto body shop conveniently located in Yonkers New York. 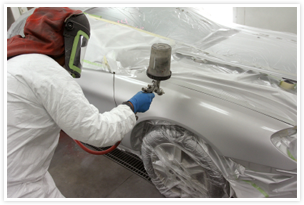 We specialize in Auto Painting, Collision and Mechanical repairs. We offer an interactive 360 tour of our various departments. 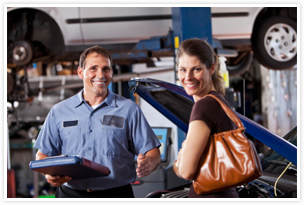 Each department is tailored to meet your vehicle repair needs with qualified technicians who specialize in that area of work. We understand that being involved in a collision is a stressful experience, and our staff here at Francesco Auto Body, Inc. are ready to help you every step of the way. Use our simple online form to request a free estimate. If you"ve had your vehicle serviced at Francesco Auto Body, Inc. in the past and would like to expedite your repair process, sign our Online Repair Authorization form and we"ll get started on your vehicle right away. 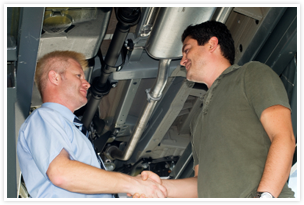 When choosing an automotive service facility, it is important to consider the quality of workmanship being performed. At Francesco Auto Body, Inc. we are committed to providing a successful and pleasant automotive service experience.